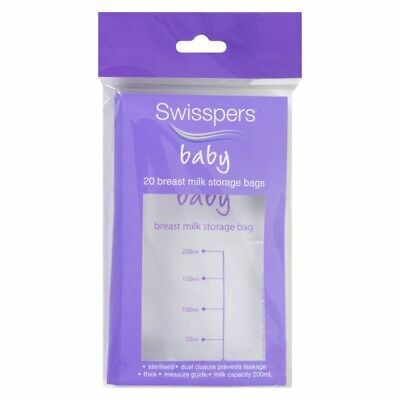 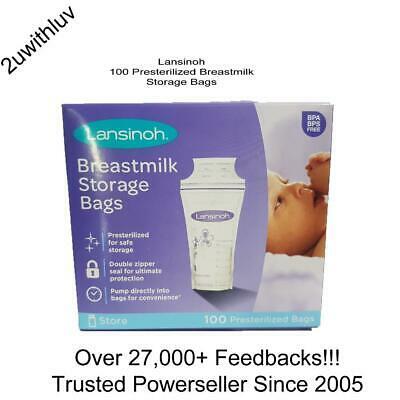 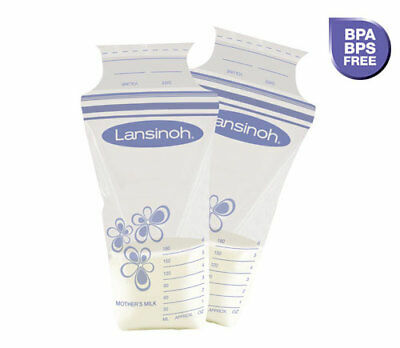 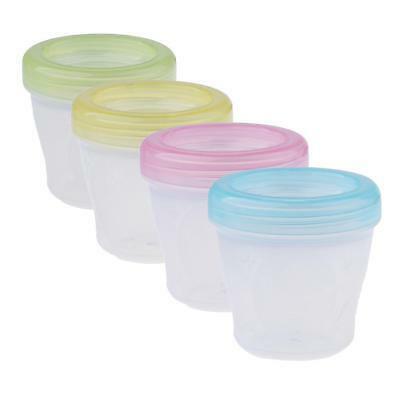 SWISSPERS Breast Milk Storage Bags 20 BREASTFEEDING breastmilk 20 x 12 bulk buy! 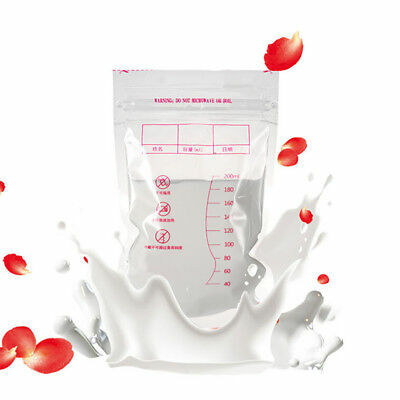 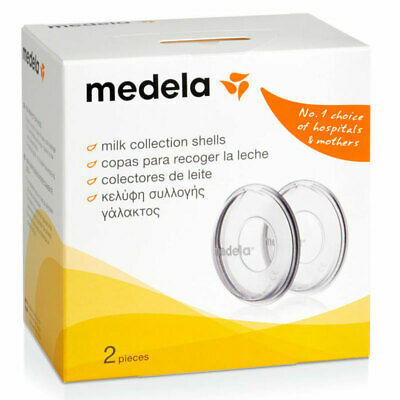 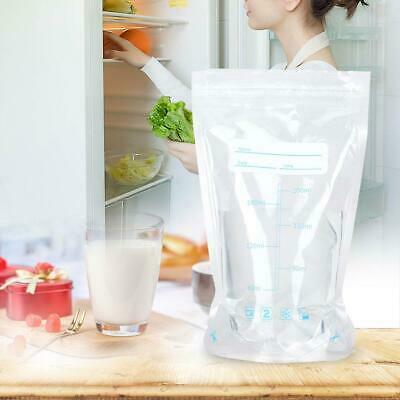 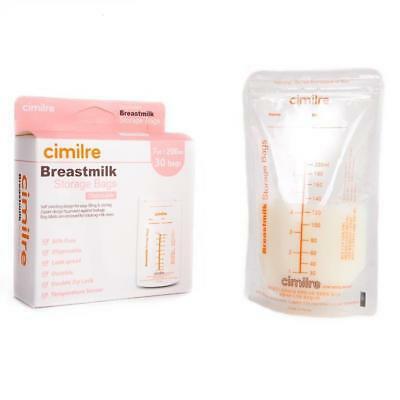 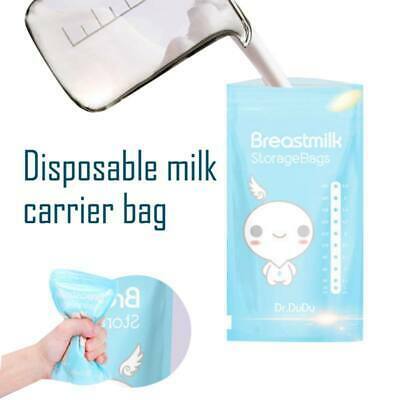 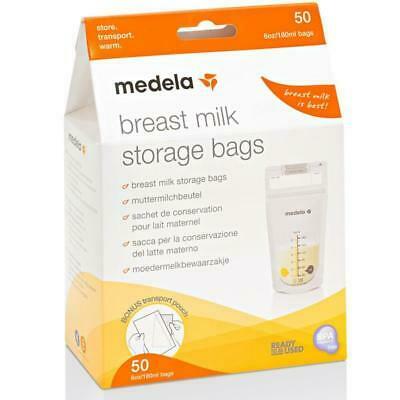 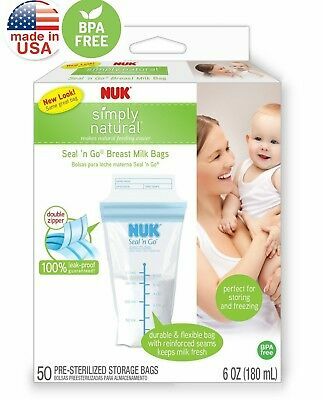 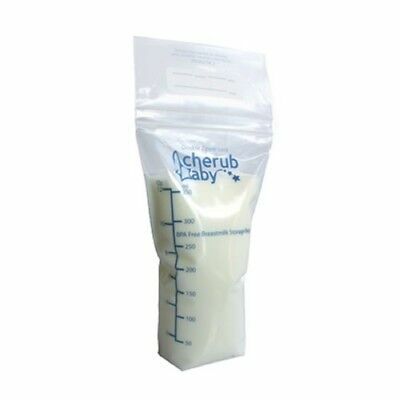 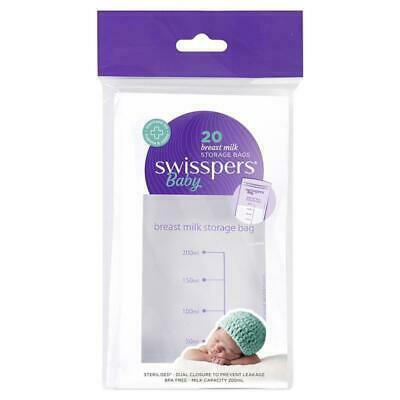 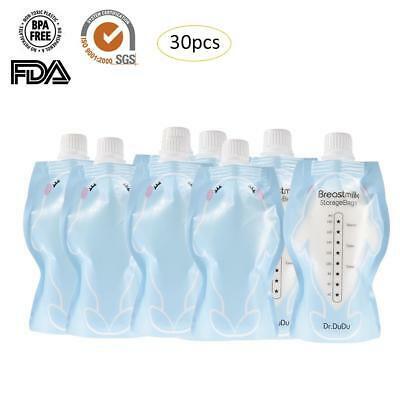 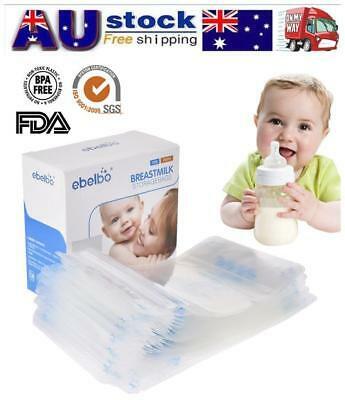 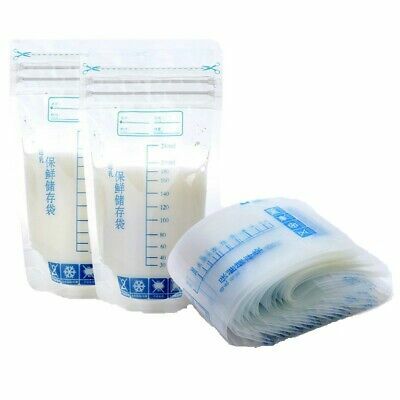 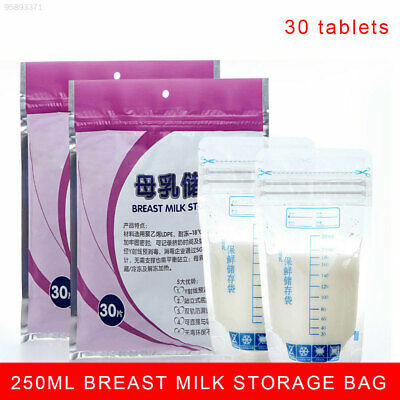 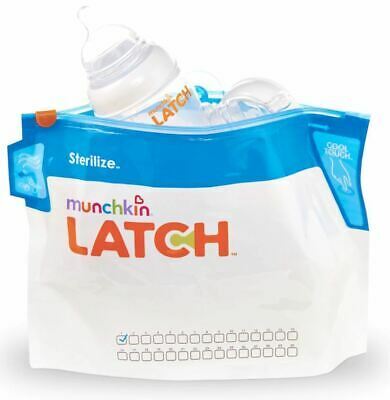 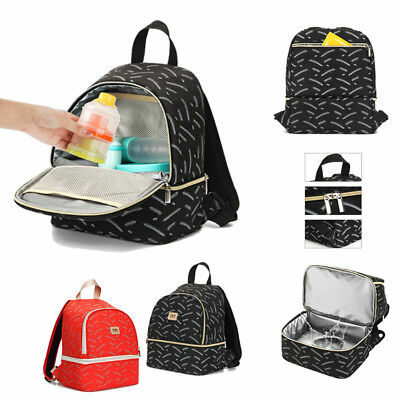 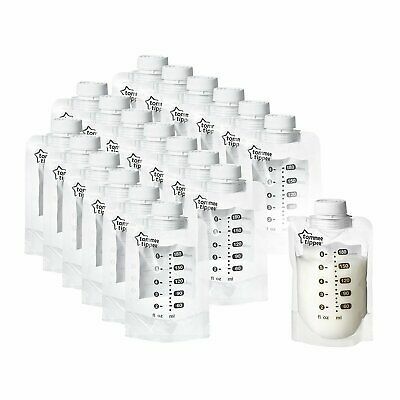 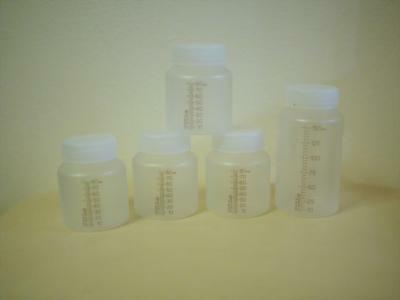 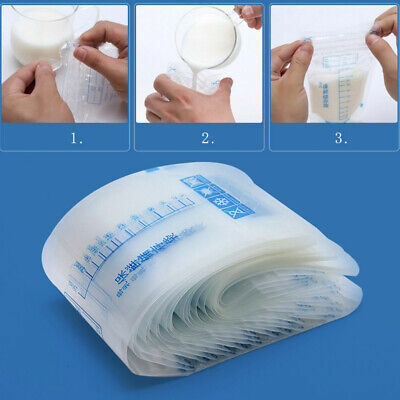 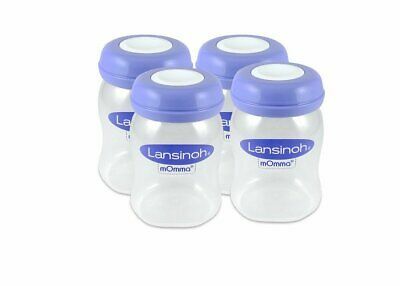 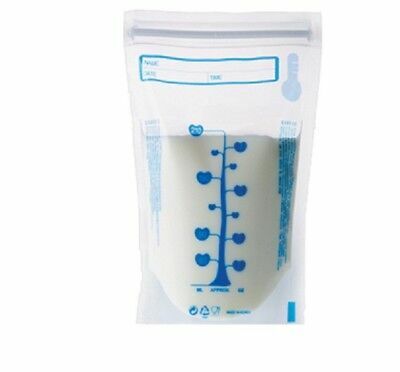 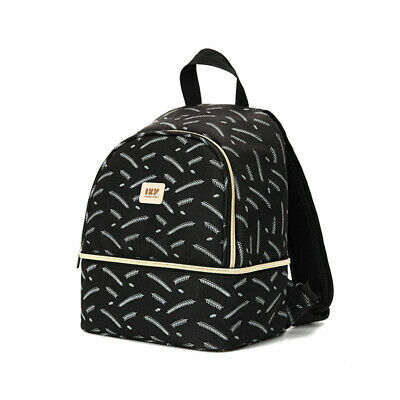 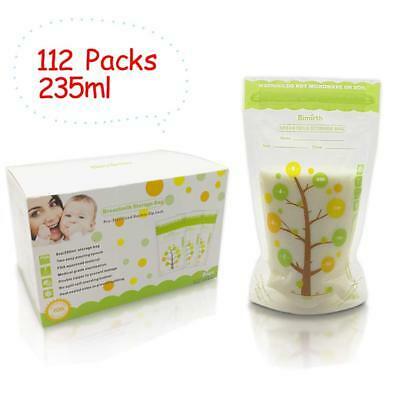 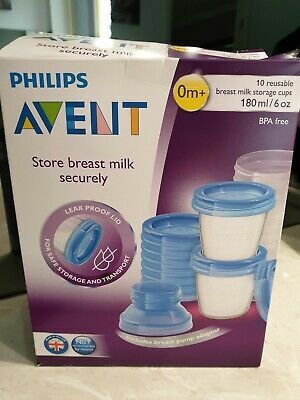 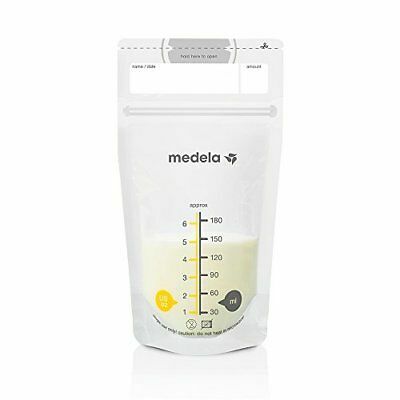 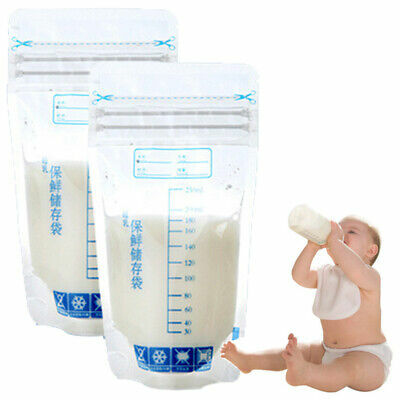 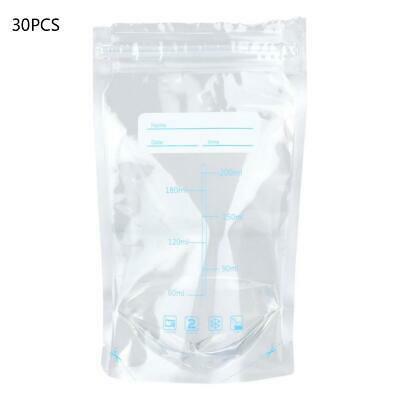 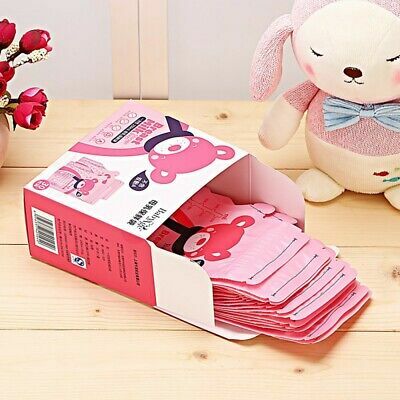 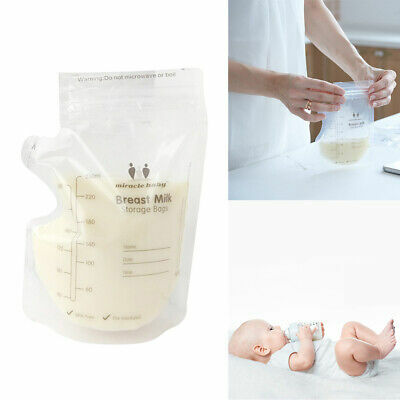 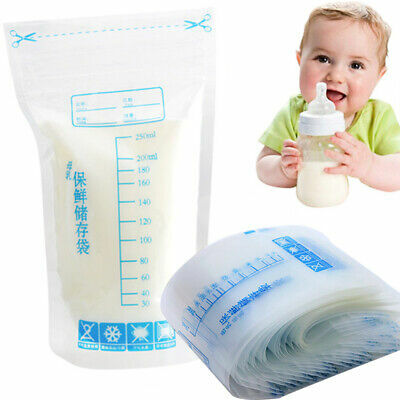 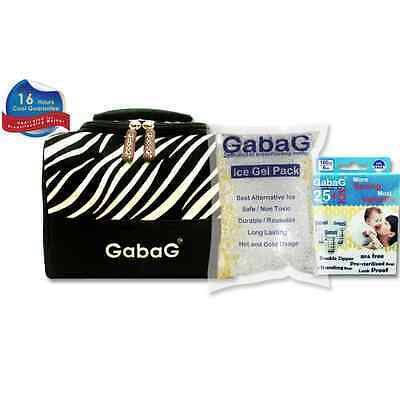 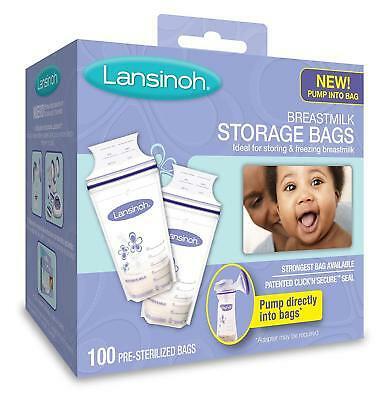 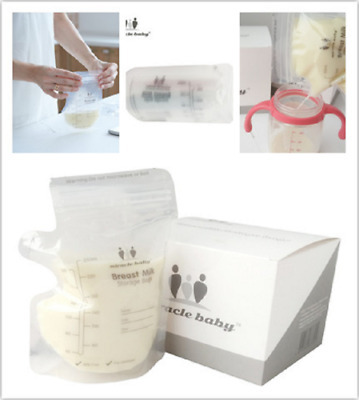 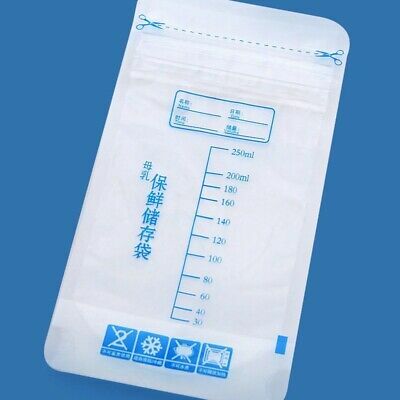 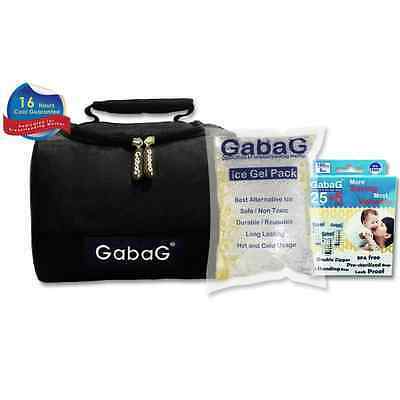 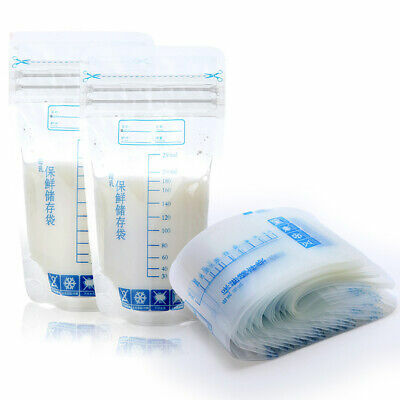 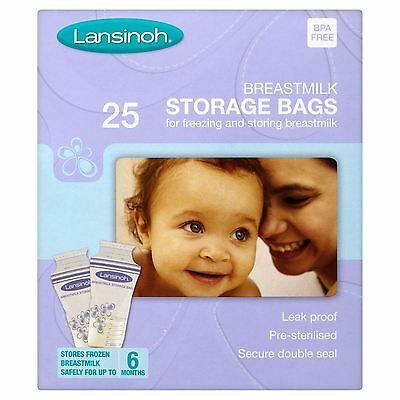 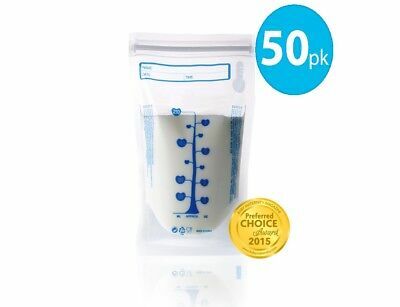 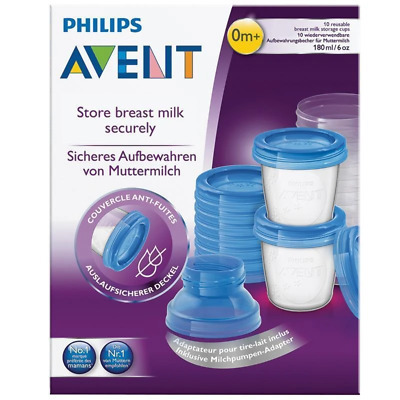 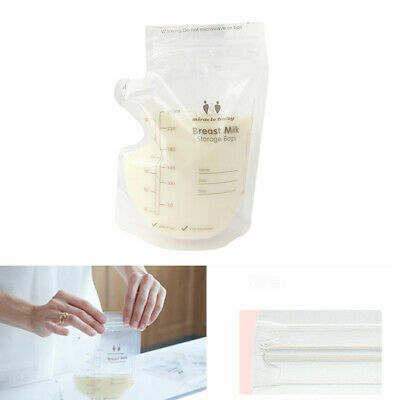 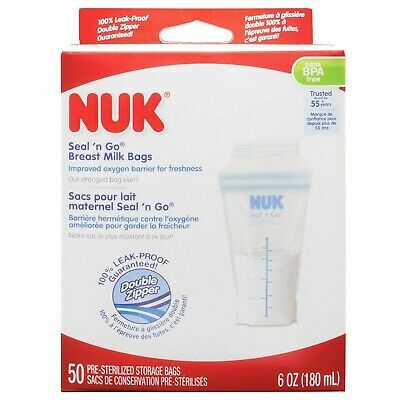 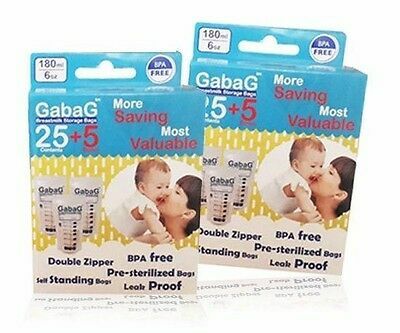 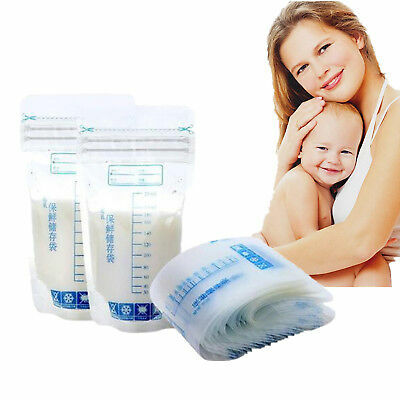 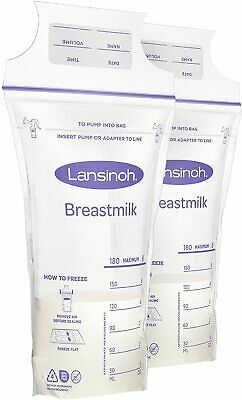 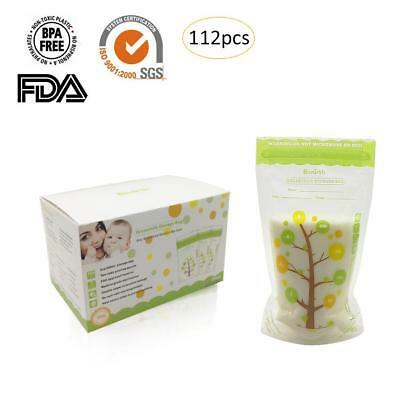 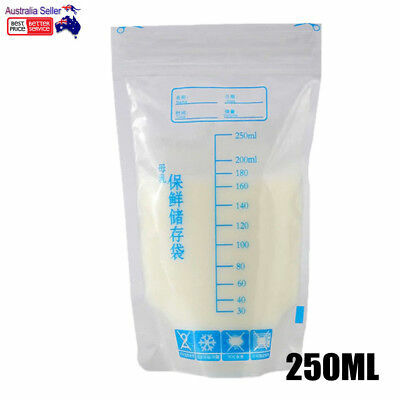 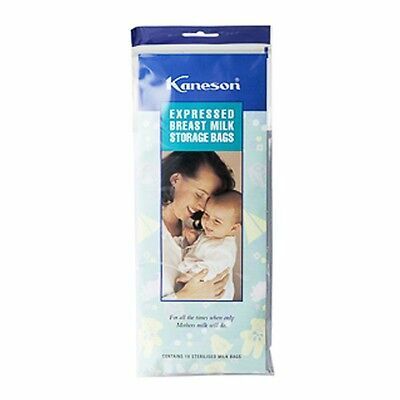 SWISSPERS Breast Milk Storage BAGS BREASTFEEDING breastmilk 20 x 3 = 60 Bags!! 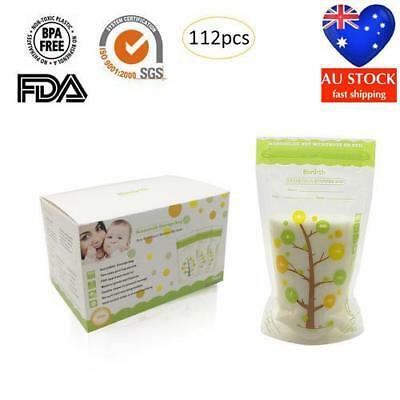 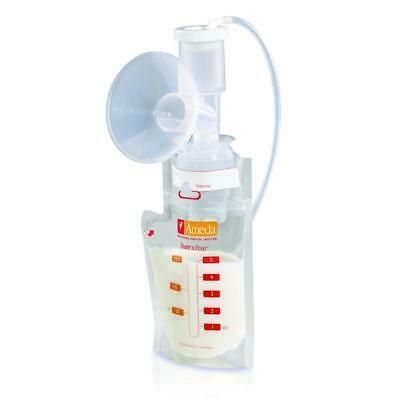 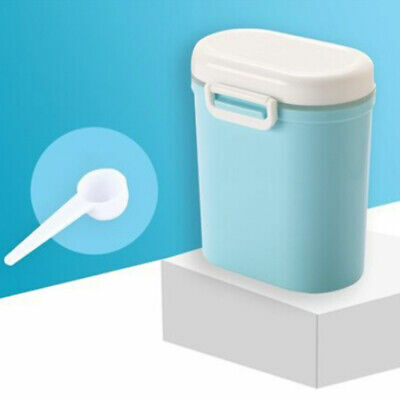 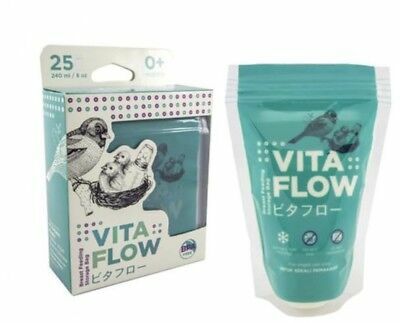 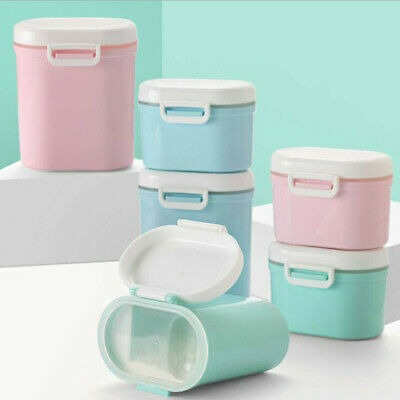 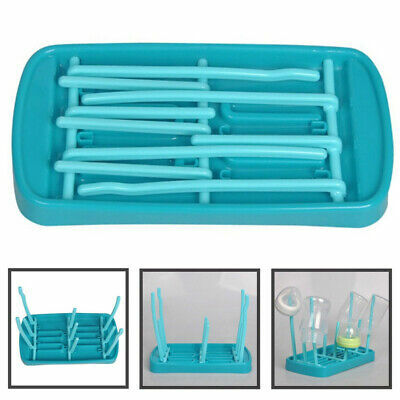 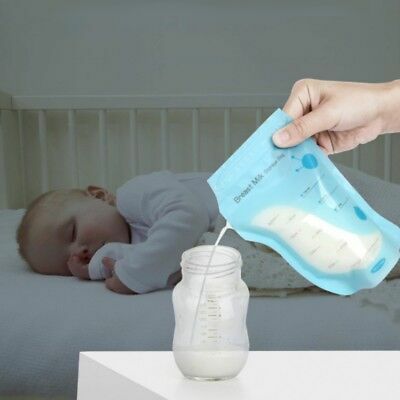 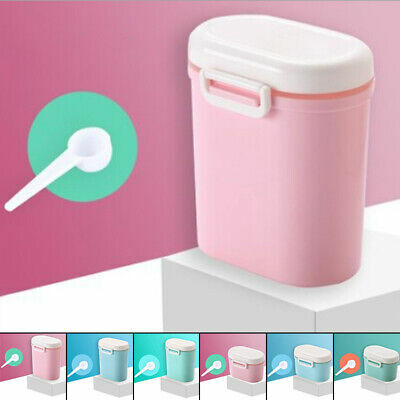 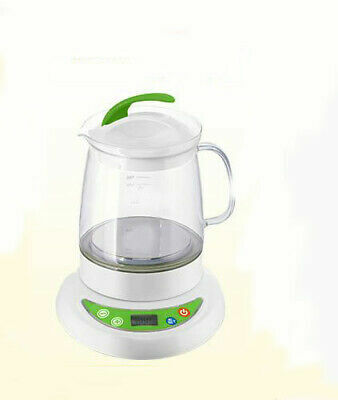 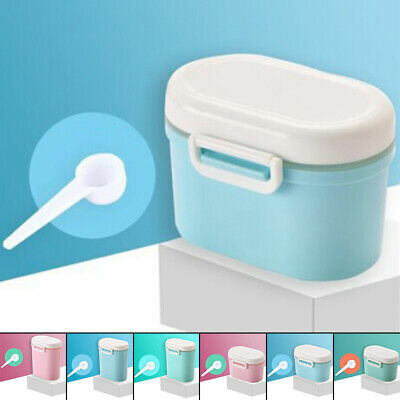 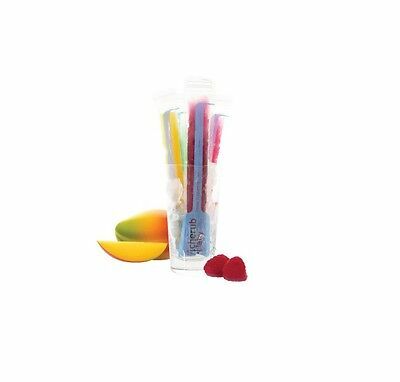 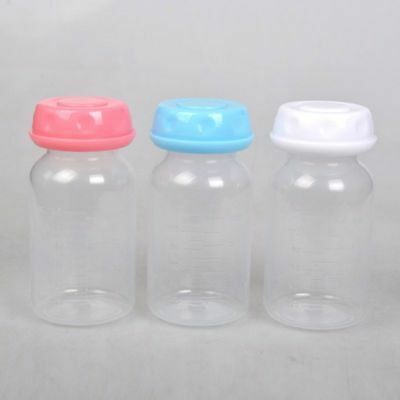 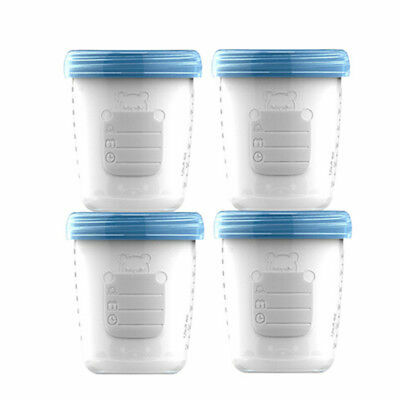 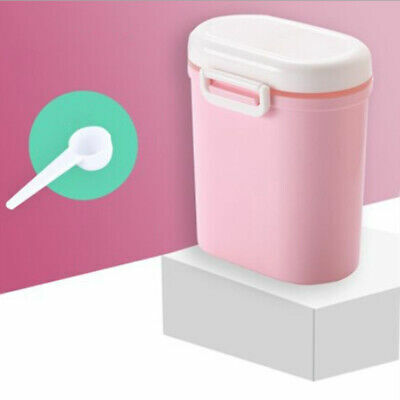 Baby Bottle Food Warmers Heater Baby Litems Multifunction Heater Glass 1000ML .